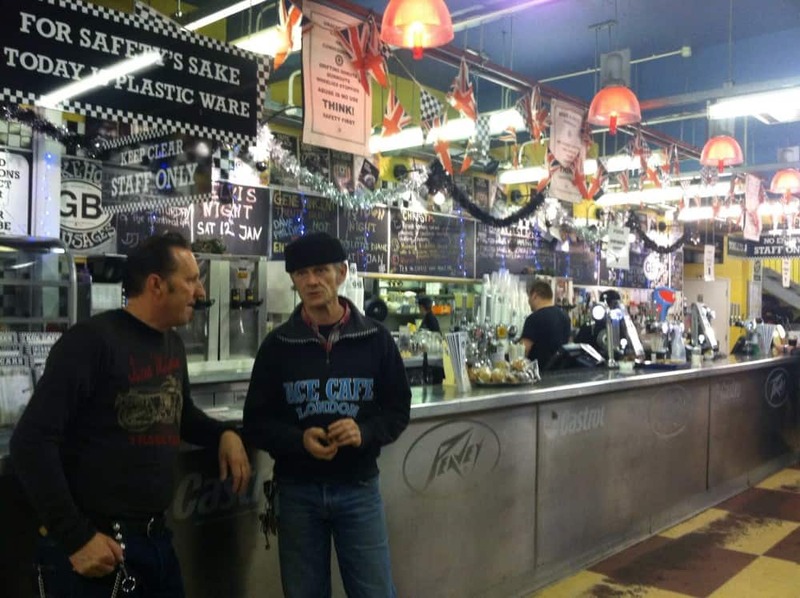 The Ace Café in London is under threat of closure if Brent police follow through on the threat to implement the Anti-Social Behaviour Crime and Policing Act 2014. The act gives police new powers to close venues accused of anti-social behaviour without the need to go to court. The issue stems from a minority of scooter, motorcycle and car owners performing stunts outside the Ace Café and on the surrounding roads. Café owner Mark Wilsmore has put up posters around the venue explaining its fate is in the hands of those causing problems. The poster states: “Ace Café London has received a written warning from police that continued anti-social behaviour in the vicinity of the café will result in them closing it down, using new powers given to them by this act. Wilsmore told MCN: “These new powers are a significant risk to the future of the Ace Café and other bike meets as any can be closed down by the police with no court appearance to argue a case. 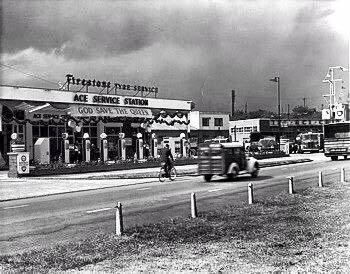 Please be advised that the Ace is open and operating as normal. Sunday afternoon of 16.8.15, early closure of the cafe was to assist police address dangerous activity and anti-social behaviour on the road. Ace Cafe London has received a written warning from police that continued anti-social behaviour in the vicinity of the cafe will result in them closing it down, using new powers given to them by this Act. Anti-social behaviour includes dangerous driving / riding, the performing of stunts on the public road (wheelies, stoppies, burnouts and drifting etc). It also includes the drinking of alcohol outside of the boundaries of the cafe and car park (the Borough of Brent is a Controlled Drinking Zone). We have been directed by the police that when Anti-social behaviour of this nature starts to occur, we should close the cafe earlier than advertised. For the foreseeable future Ace will do this. We apologise for any inconvenience this may cause to our customers. All instances of anti-social behaviour in the area which come to our attention will be reported to the police. The future of the cafe is in your hands. This entry was posted in Blog and tagged 59 club, ace cafe, bonneville, BSA, leather boys, leather jacket, manx, Motorcycle'triumph, norton, rockers, thruxton, ton up, tt, Villiers.